That is the formula for innovation in the food industry according to Nostrum, a popular Spanish restaurant chain. Since recent, Nostrum clientscan pay for their food with Bitcoin and other cryptocurrencies. And in the near future, Nostrum is preparing to launch its own cryptocurrency. 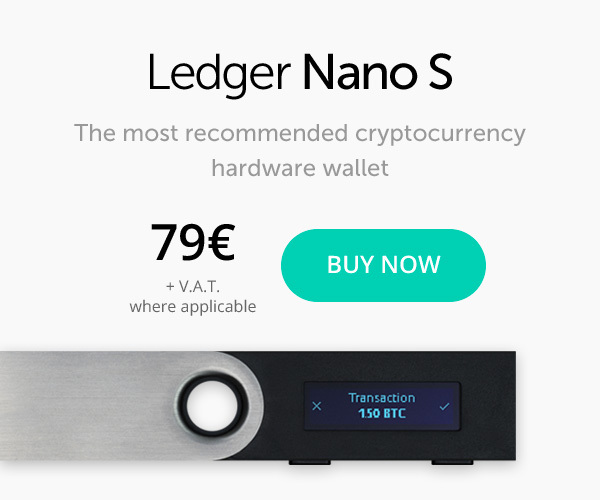 Offering a cryptocurrency payment option is becoming a way for businesses to stand out from the competition crown and lure more customers. This is no wonder because blockchain offers security of transactions and savings among other things. Nostrum Café & Restaurant is a popular coffee and food chain in Spain, France, and Andorra. 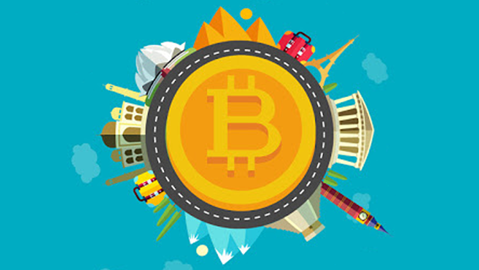 Thanks to a partnership with Cyclebit, a cryptocurrency gateway solution, Nostrum will make its crypto customers happy in Spain and in some 130 outlets in other parts of Europe. Nostrum’s customers can buy all kinds of hot and cold beverages, sandwiches, cakes, and salads for bitcoin and other cryptocurrencies that the company is gradually adding. The company has even bigger plans for 2019. Nostrum wants to be the first restaurant that launched its own crypto. 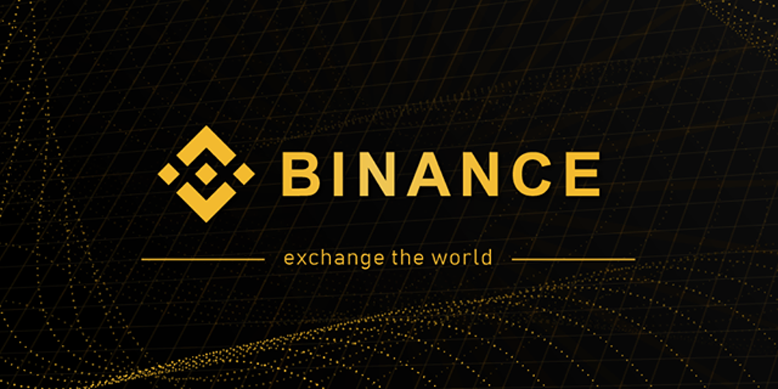 They are planning an ICO for their new cryptocurrency in 2019. 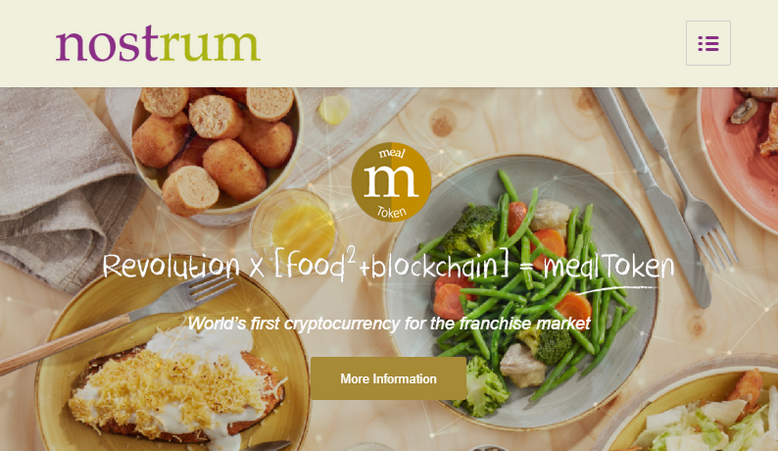 Their website touts it as the “world’s first coin for the franchise market.” The first ever cryptocurrency created by a food company is going to be called Mealtoken. 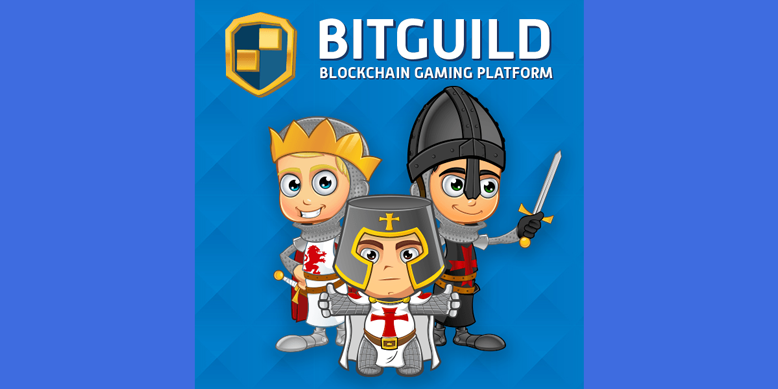 It is being developed in cooperation with blockchain platform CryptoFranchise. The news was reported by a Spanish business media outlet on October 16. 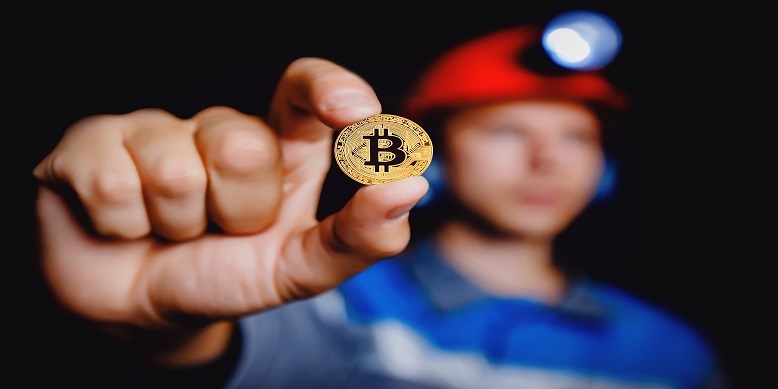 The company decided to first roll out support for cryptocurrency payments in 2018 to prepare Nostrum clients for the bigger changes that will happen next year.